Huaxia Fund Management Co., Ltd. was established on April 9, 1998. It is one of the first batch of national fund management companies approved by the China Securities Regulatory Commission. It has more than 40,000 customer service agencies and more than 52 million public service holders. The company's continuous cultivation in the ETF market has also been recognized by the industry. In 2015, 2016 and 2017, it won the “Annual Passive Taurus Fund Company” award for three consecutive years. In overseas markets, the ETF of Huaxia Fund has also been obtained by overseas professional institutions. Recognition. Tsinghua University Master of Engineering, CFA, 16 years of securities business, joined the China Fund in 2006, has been engaged in quantitative investment related work, representative products are Huaxia Hengsheng ETF, Huaxia Hugangtong Hang Seng ETF, Huaxia Small and Medium Board ETF, China SSE 50ETF and connection The assets under management are 11.775 billion yuan, and the current director of the quantity investment department of Huaxia Fund. "The Yak Kee" Spring Festival special issue pays tribute to the investment guru John C. Bogle! He has created two "0 to 5 trillion US dollars" legends throughout his life and is known as the godfather of the Global Index Fund. He is deeply respected by Wall Street and is a hero in Buffett’s heart. 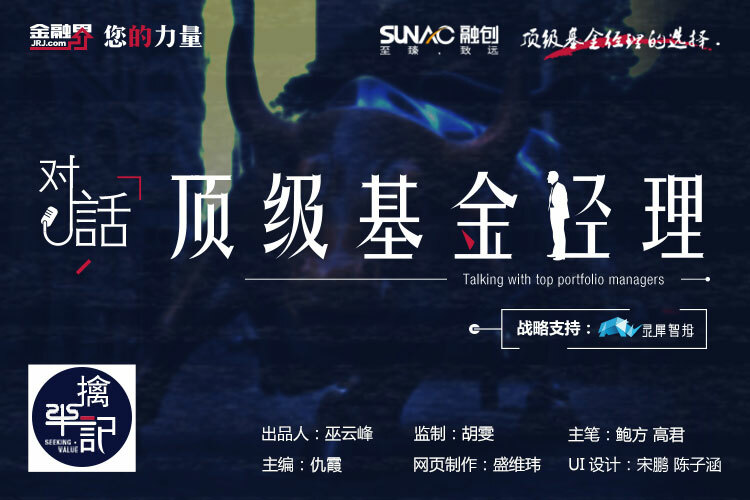 Recalling the masters, dialogue with top index fund managers, let us explore the application footprint of index investment in the localization of China's capital market. 2018 is a big year for the development of China's index funds, and it is a milestone in the development of ETFs. In stark contrast to the downturn in the stock market, the size of index funds has surged against the market, especially as ETFs continue to set new records. 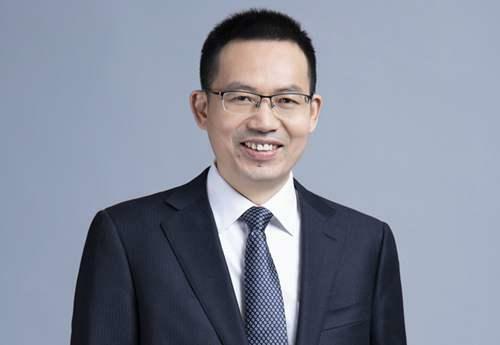 According to Xu Meng, director of the quantity investment department of Huaxia Fund, ETF has become the most efficient asset allocation tool at the moment. According to the statistics of the intelligent R&D center of the financial sector, the scale of A-share equity ETFs increased from 217.9 billion yuan at the beginning of last year to 367.8 billion yuan, an increase of nearly 70%. Among them, there are 10 companies with ETFs with a total scale of more than 10 billion yuan. Huaxia Fund is the leader, and its scale once exceeded 100 billion yuan. The ETF is developing rapidly, to what extent? In 2018, the Shanghai Composite Index fell more than 24%, the second largest decline in the past years, second only to the 65.39% annual decline in the global financial crisis in 2008. Under this environment, the ETF has indeed shown a contrarian growth trend, ushered in The year of the big explosion. The data shows that as of the end of last year, the market share of ETFs in the whole market exceeded 1.7 billion, which was nearly doubled from the beginning of the year. During the period, the equity fund ETF of Huaxia Fund once exceeded 100 billion yuan, becoming the first fund company in China with an equity ETF management scale exceeding 100 billion yuan. "The rapid development of ETFs has long been expected, and we are ready in advance." Xu Meng said confidently, "but in 2010, there was such rapid development, which we did not expect." It is reported that 2018 is not new. ETF, ETF stocks have grown by more than 40%, and such rapid and rapid growth is more than expected. Looking back at the end of 2017, after 14 years of development, the stock of ETFs is less than 210 billion. 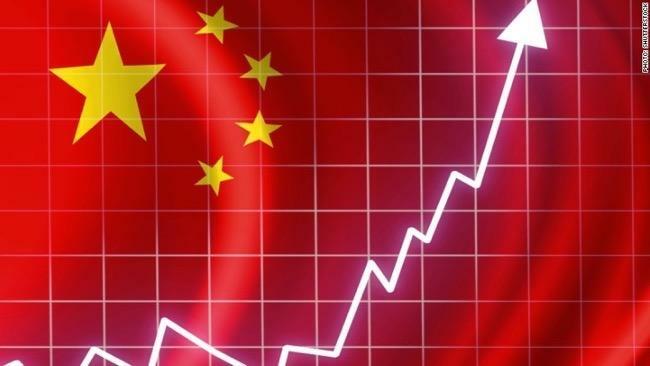 By the end of 2018, the overall scale of growth has increased by nearly 70% to 367.8 billion yuan. If you take into account the overall decline in the market and the impact of redemption, last year's new purchase of ETF funds almost exceeded the stock at the end of 2017. Accelerated inflow of institutional funds is the main reason for the expansion of ETF scale, which is also benefited from the transformation of institutional investment ideas. The Spring River Plumbing Duck Prophet, smart investors including insurance, brokerages, trusts, etc., has keenly noticed the attractiveness of A-share valuation. In addition, Xu Meng shared a set of interesting data on the ETF investor structure. Take the above 50 ETF (510050) as an example. First look at the holders: institutional investors hold 82% at the end of 2017, and institutional holdings account for 69% in 2018. In addition, in the increase in 2018, institutional investment Individuals accounted for 43%, and individual investors accounted for 57%. From the perspective of incremental contribution, individual investors contributed more than institutional investors. Xu Meng said, "We used to think that institutional investors prefer to allocate funds when the market declines. Individual investors prefer to allocate when they rise. From the data of 2018, individual investors are gradually becoming more rational. This is beyond us. Expectations." Second, personal investment in stocks is more risky. In the current economic downturn market environment, the performance risk of individual stocks is relatively large, and the regulatory agencies have perfected the delisting system. The stocks that are seriously illegal, whose performance is not up to standard, and below the face value are strictly delisted, and the risk of investing in tail stocks is extremely high. Big. As the market declines, the valuation level is at a historically low level, and some index investment values ​​are highlighted and discovered by individual investors. By means of ETF layout, it becomes a smart choice. Jim Rogers once said, "Even if you are not a smart person, as long as you invest in the economic downturn, you must earn a steady profit after the economy improves." Even if you don't have the courage to do so, you can open a position in batches. Ways to collect cheap quality assets. 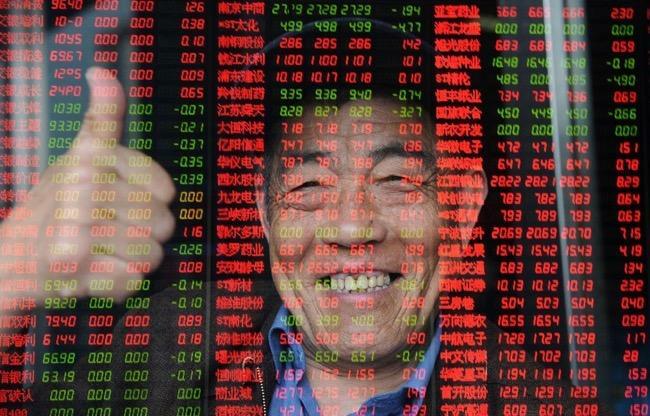 For example, the SSE 50 Index is a representative of China's traditional economic leading stocks. It is indeed a good target in the context of significant valuation advantages. Behind the simple investment of ETF, there are a group of people who are not simple. Xu Meng, Master of Engineering, Tsinghua University, not only holds the financial industry gold double certificate CFA (chartered financial analyst) and FRM (financial risk manager), but also CQF (International Quantity Financial Engineer) licensee, financial industry practitioners Over 16 years of experience, talking about index fund trading and management can be described as a few good, handy. At present, the management ETF has a scale of 10 billion yuan. 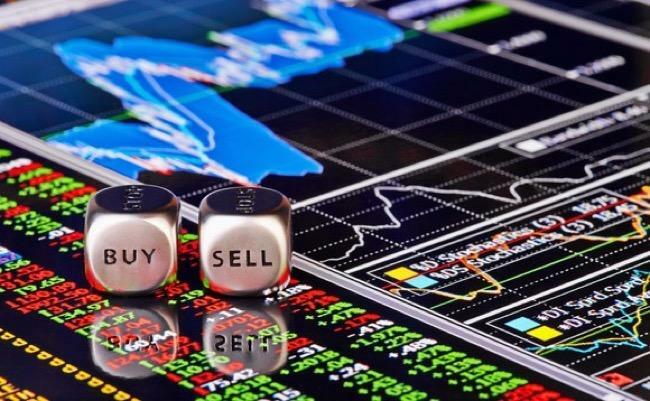 The representative products include Huaxia Hengsheng ETF, Huaxia Hugangtong Hang Seng ETF, Huaxia SME ETF, and China SSE 50 ETF. The best return during the period is 61.72% (Huaxia SSE Financial ETF, 2013.4. 8-2019.1.22). “The investment objective of ETF is to copy the index and obtain the benefits that are basically consistent with the index.” This is an important value of ETF as a tool product. According to Xu Meng, a successful ETF product, in addition to good investment performance, In addition to the small deviation and tracking error, it should be measured by indicators such as fund size, liquidity and discounted premium rate. Take the ETF Huaxia SSE 50ETF (code: 510050), which has the largest and most liquid A-share market, as an example. The current scale of the product is 43.1 billion yuan. The average daily deviation of tracking in 2018 is 0.01%, and the tracking error is 0.79%. The average daily turnover is 1.77 billion yuan. As a passive investment product, how does the ETF do in order to achieve as much performance as possible with the index? Xu Meng said: "In daily operation, the fund manager receives the index file sent by the index company on each trading day, and has the weight of each constituent stock. We use the program to analyze the structure of the combination to ensure the combination. The weight of the position structure and the index are basically the same; when the constituent stocks are adjusted, the algorithmic trading and the appropriate adjustment strategy are used to reduce the deviation. The risk management department regularly monitors the combined deviation and tracking error, conducts attribution analysis, and analyzes the tracking error. The source, the fund manager gradually improved in the investment operation, further reducing the tracking error." The investment ETF looks very simple, but after a close contact, it is found to be more complex than we think. The rigorous operation process is a guarantee for the better control of ETF risk by Huaxia Fund. It is understood that it has written the ETF daily management operation process and risk control manual based on years of experience accumulated in the ETF market. The manual reaches hundreds of pages. The ETF investment operation process, risk points and other important content. According to Xu Meng, the number of Huaxia Fund Investment Department is 21 members. 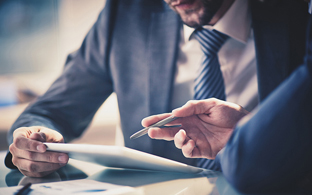 It is composed of professional fund managers and full-time researchers with rich experience at home and abroad. The average number of years of employment is more than 10 years, and the average number of years of entry is more than 7 years. After more than ten years of deep cultivation, the Ministry of Quantity Investment has built a mature quantitative research system and formed a relatively complete product line. As an efficient asset allocation tool, what are the application scenarios of ETF? First, a convenient tool for band operation. ETF funds are very suitable for transactional investors to perform "band operation" due to small tracking error, convenient transaction, and low entry and exit costs. Investors do not need to judge the special circumstances of individual stocks. They only need to buy or purchase ETFs in the “relatively low” market they have approved, and sell them in the right place, effectively avoiding the situation of “making an index without making money”. Second, the underlying tools for asset allocation. At present, ETF tools at home and abroad are very rich. In addition to equity ETFs, bond ETFs, commodity ETFs, foreign exchange ETFs, etc. are also emerging, and various major asset ETFs have been gradually refined into various styles and fields, and investors can fully realize global through ETFs. Large-scale asset allocation. At the same time, the “core-satellite asset allocation” strategy currently prevalent in overseas markets is also based on ETFs: investors invest most of their assets in index ETFs, which are called “core assets” and whose main objective is to share the market. Revenue; the remaining assets are actively invested in different types of funds or specific stocks in order to obtain excess returns, which are called satellite assets. “Core-satellite asset allocation” effectively combines the active investment strategy with the passive investment strategy, and has the advantages of “low-indexed investment, clear risk and return characteristics, long-term profitability and active investment to obtain excess returns”. It provides an opportunity to obtain excess investment income while effectively controlling relative investment risks. Third, as a reservoir for position management. ETF can not only be used for band trading and asset allocation, but also often plays a role as a “reservoir” in investment management. In particular, some investors prefer to use ETFs to manage their portfolio positions. 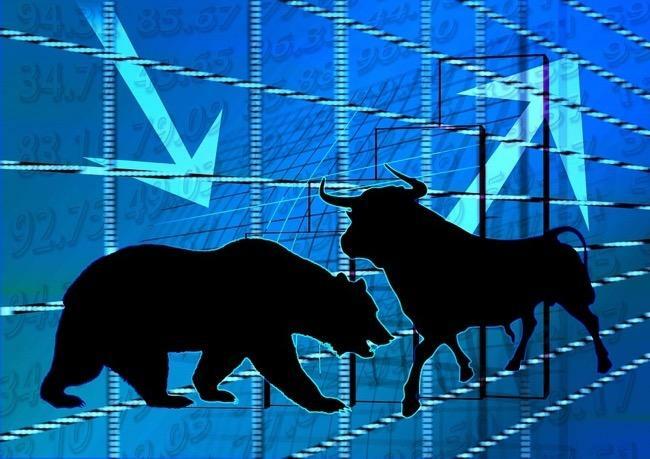 For example, the proportion of an investor's original position is not high, but recently the investor turned the market trend from neutral to optimistic, and plans to raise the proportion of equity assets to a certain level, but investors will find it difficult to find enough in the short term. With the allocation of stocks, it is possible to realize the risk exposure of equity assets by configuring high-liquidity market-represented ETFs to share the return on investment brought by the growth of the stock market and avoid the embarrassing situation of “walking empty”. When enough investable targets are found, investors can gradually transfer funds from the ETF to the potential intention target. In fact, the ETF plays a role as a “reservoir” for investment management, which greatly facilitates the position management of investors. . Looking forward to 2019, Xu Meng believes that the current valuation of the A-share market is at a historically low level, and overseas funds are accelerating inflows. The government is actively introducing a steady growth policy. As the economic growth rate stabilizes, the market may gradually pick up and the market is already in place. Long-term investment opportunities. With the launch of new options and the loosening of stock index futures, the domestic derivatives market will usher in a period of rapid development. The arbitrage opportunities based on tool products such as options, futures and ETFs will increase significantly.